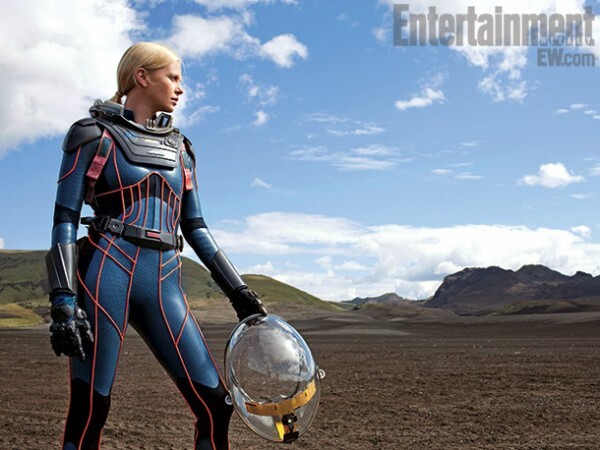 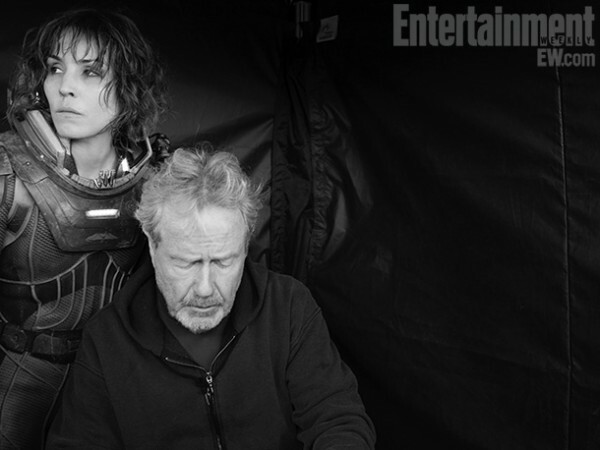 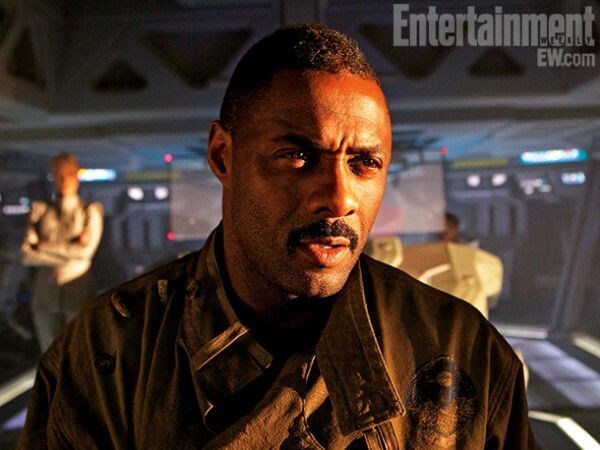 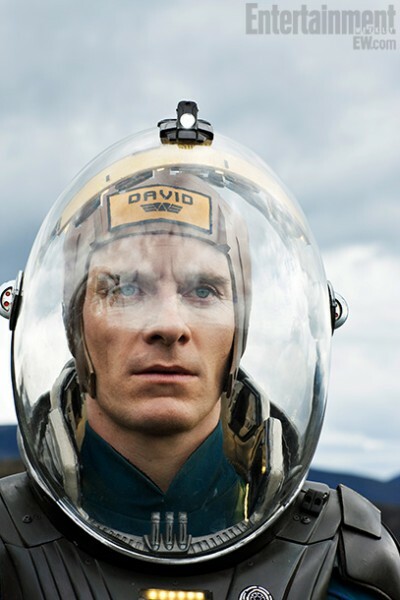 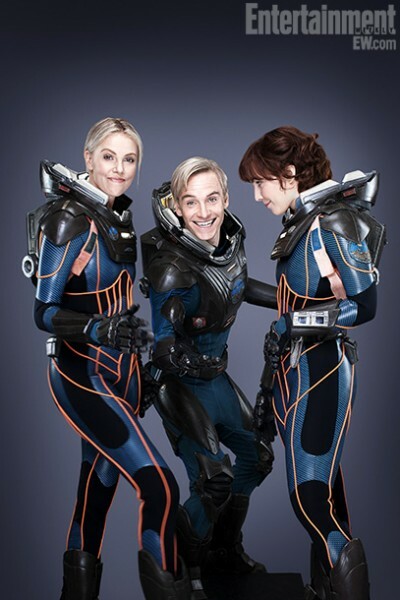 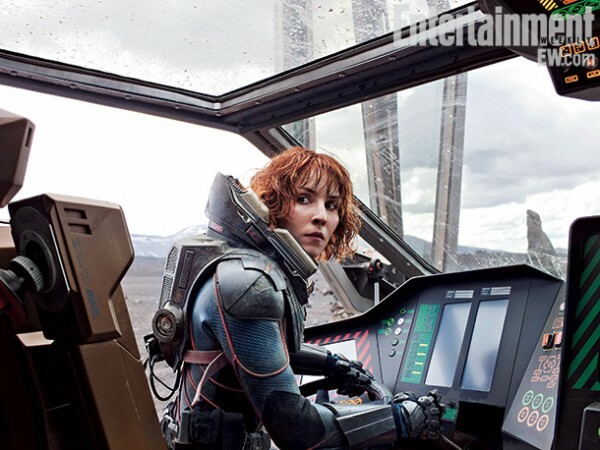 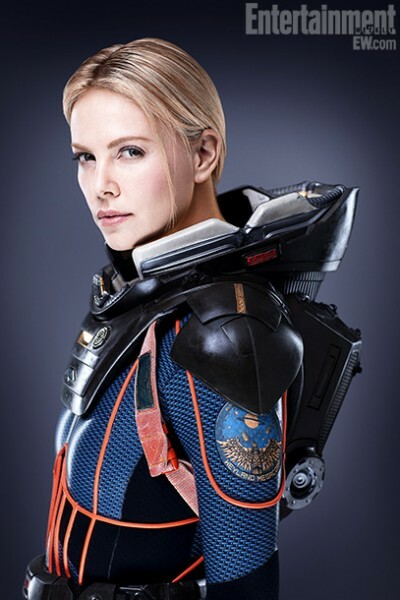 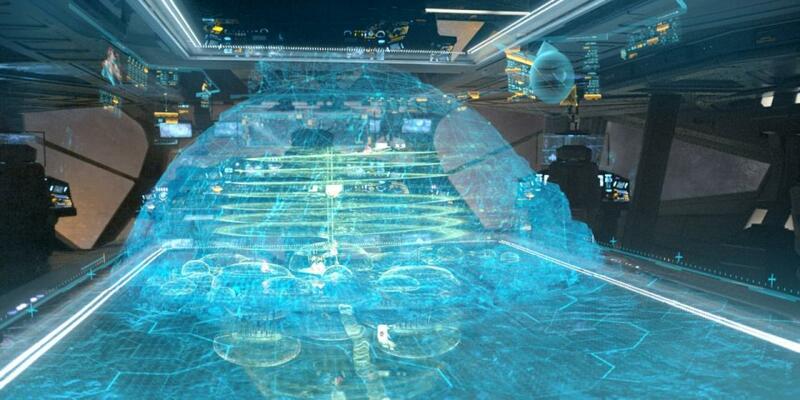 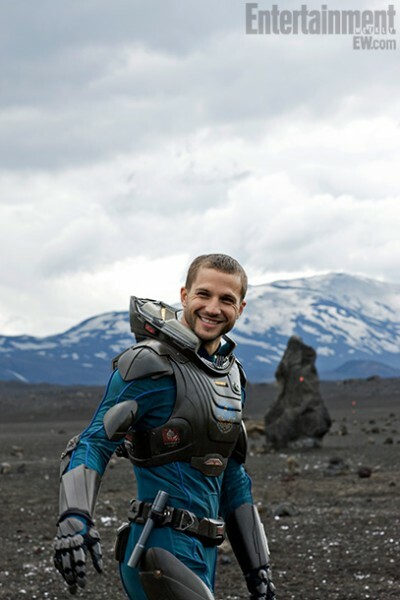 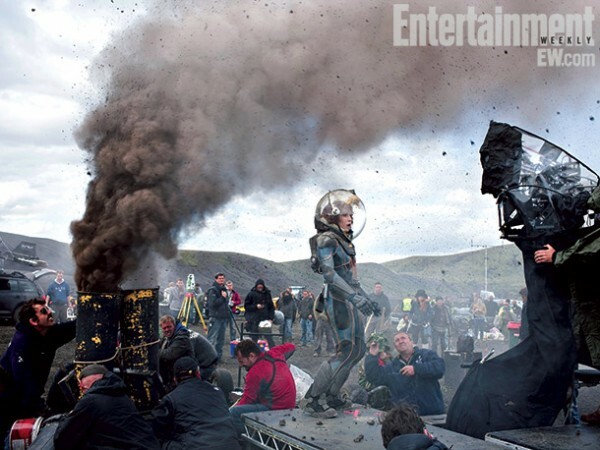 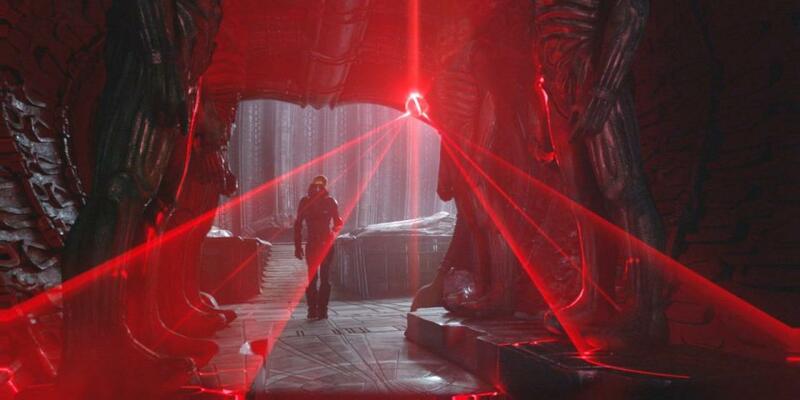 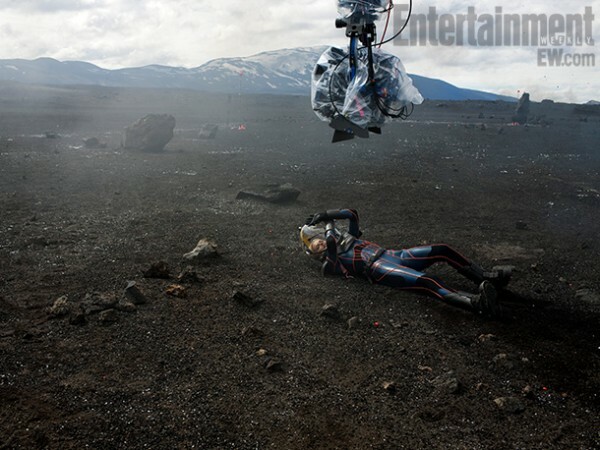 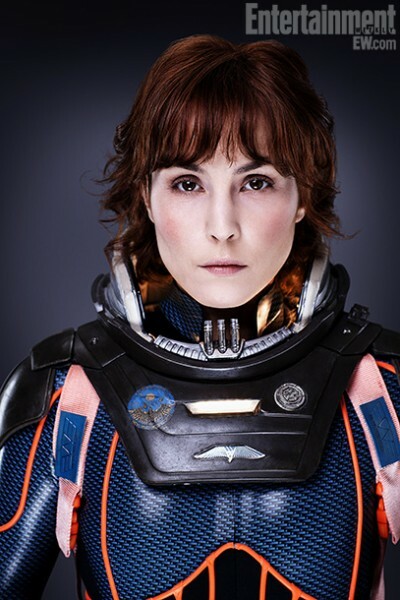 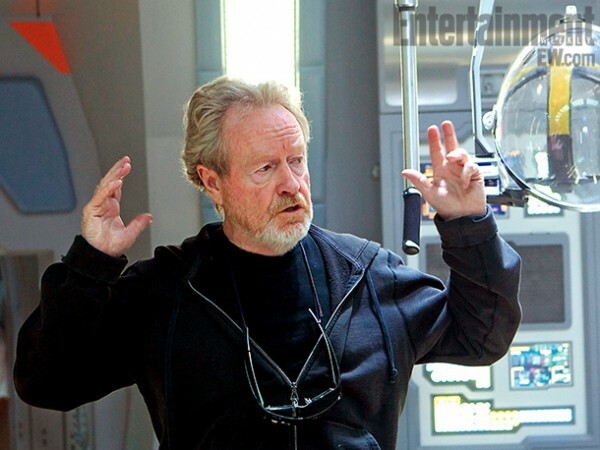 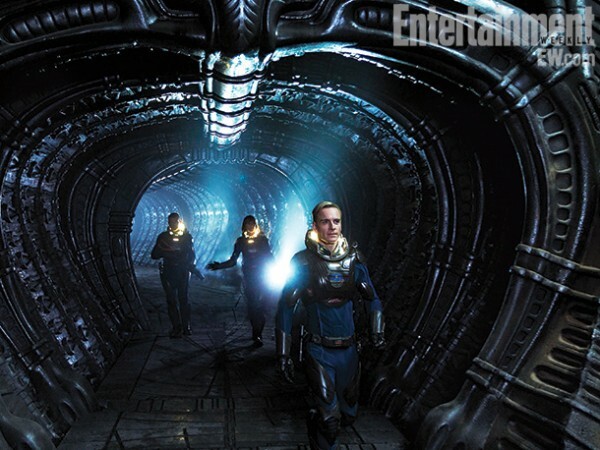 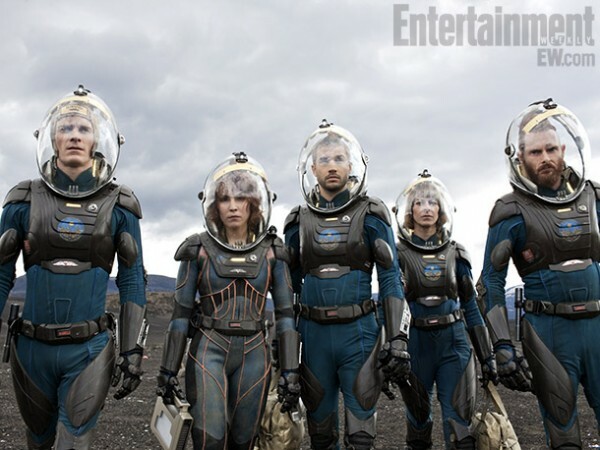 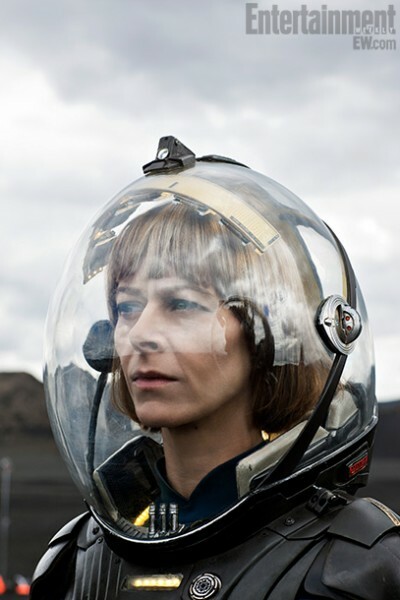 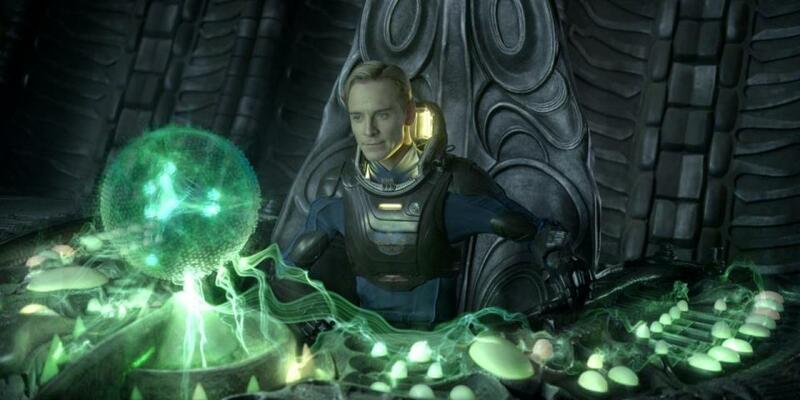 New TV Spot and a origins featurette for Ridley Scott's 'Prometheus' are no below. 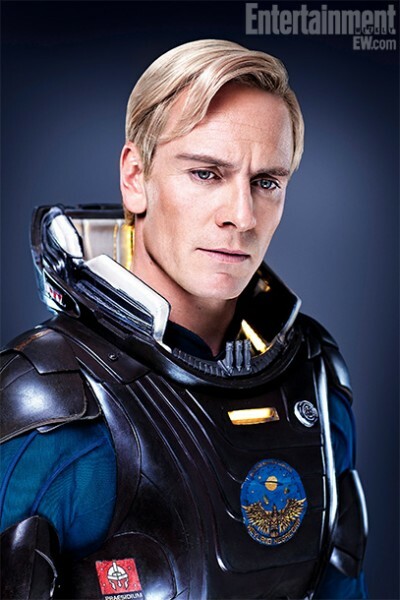 It will also be receiving a 15 certificate in the UK - and that's a 15 secured without any cuts or edits, so we're seeing it very much as the director intended so it will be likely a 15 for Ireland too which is good news for film fans everywhere, the film will be rated R in the US. 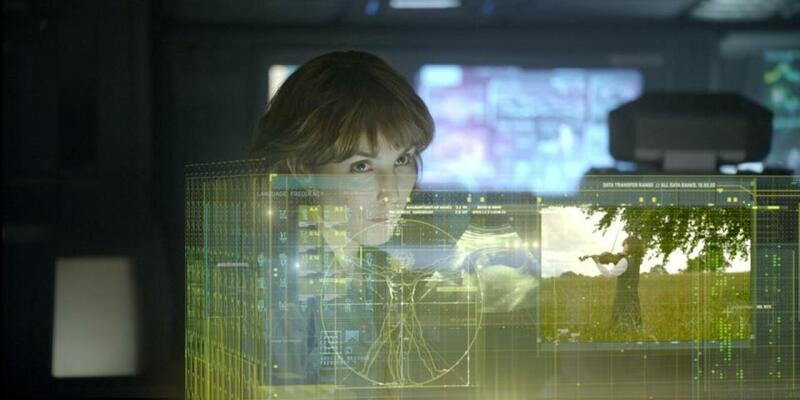 Also below are a fistful of pictures from the film.